Hong Kong has a bit of an issue with rubbish. In recent weeks, a massive amount of plastic waste, ocean debris and other rubbish has been washing up on beaches, much to the horror of residents and embarrassment of authorities. 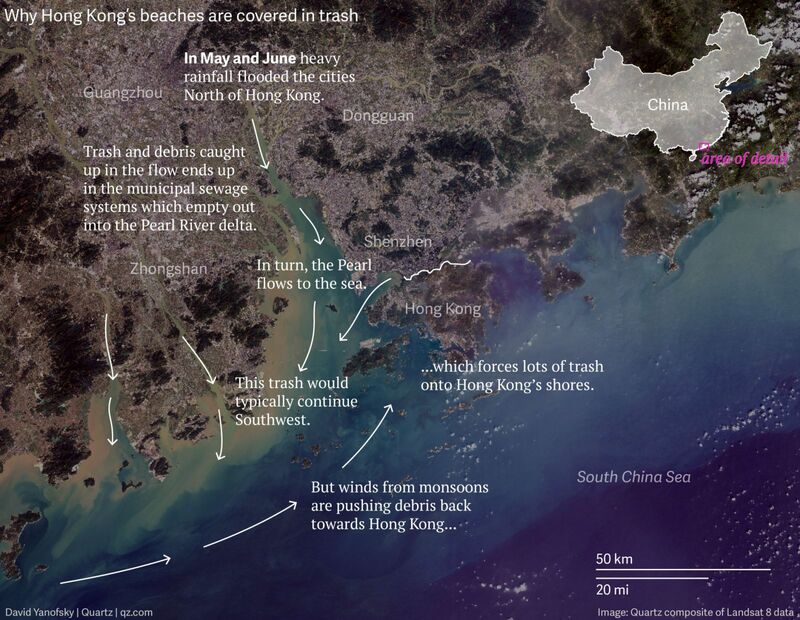 According to the Epoch Times, the rubbish from one part of Hong Kong can even been seen from beyond the Earth's atmosphere. 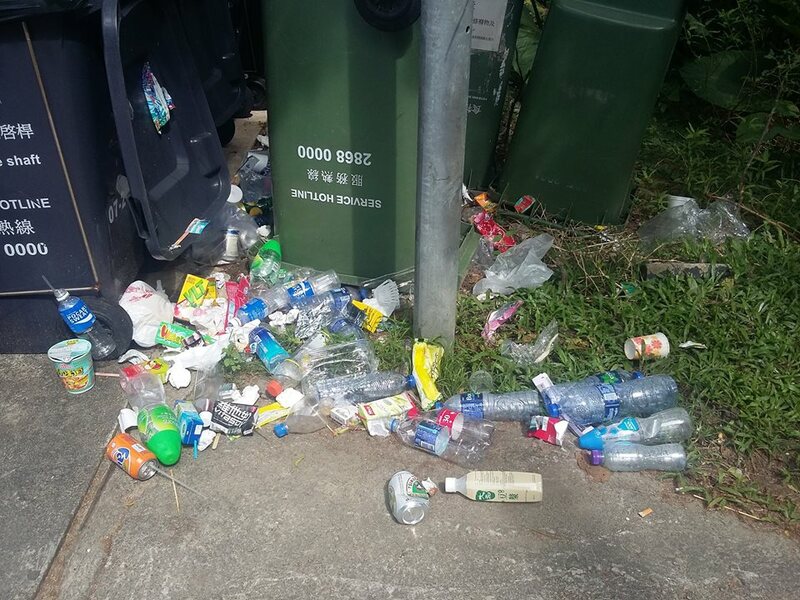 From July 1 to 9 alone, government departments collected 78,000 kilograms of litter from waste-stricken areas, the South China Morning Post reported. 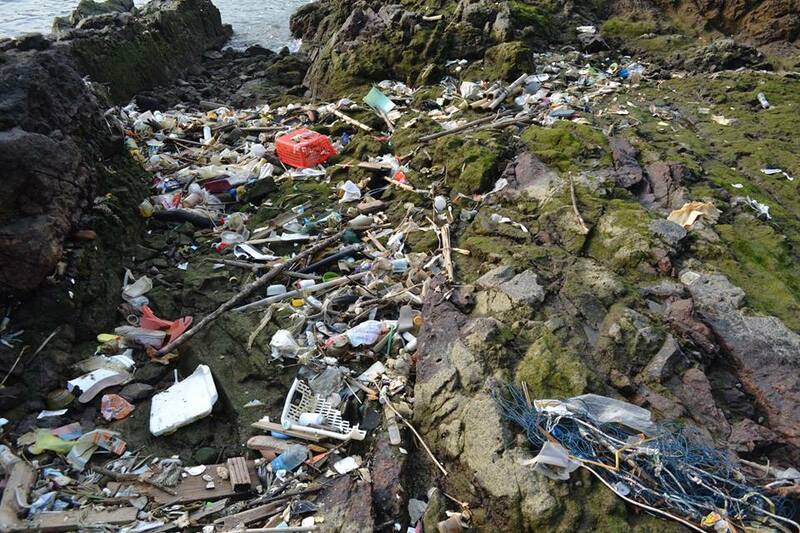 The rubbish's arrival on Hong Kong beaches and shorelines is thought to be the result of heavy rains and floods. 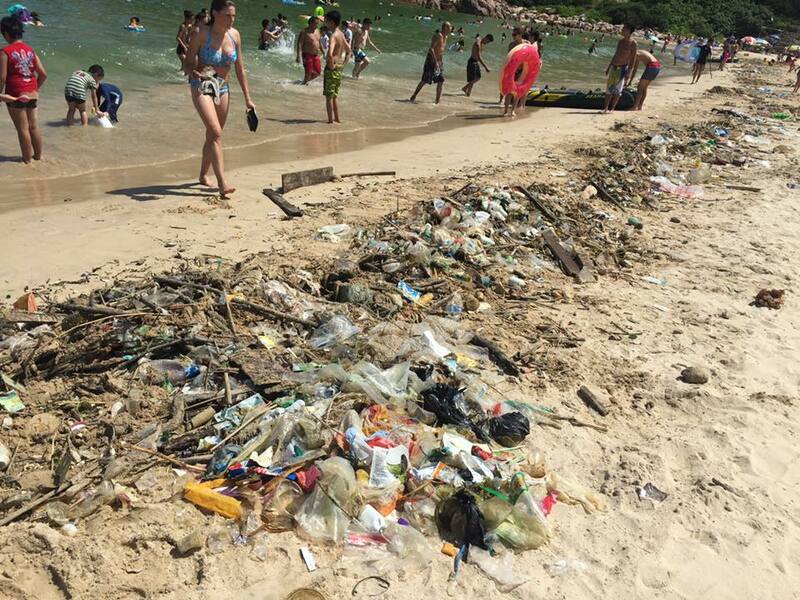 Much of the rubbish has come from the Chinese mainland, but local littering and dumping of waste is also to blame. At the same time, the amount of rubbish appearing on the city's beaches is six to ten times the ordinary amount at this time of year. 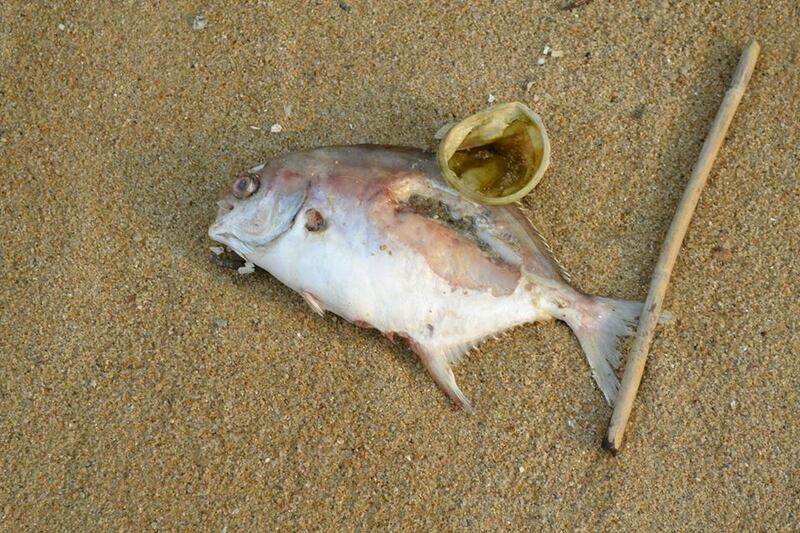 Rubbish on the beach isn't just gross and unsightly: it's also a serious hazard for marine life, seabirds and other animals. Large pieces of plastic can strangle animals such as seals, while smaller pieces are ingested by fish and then fed up the food chain, all the way to humans. 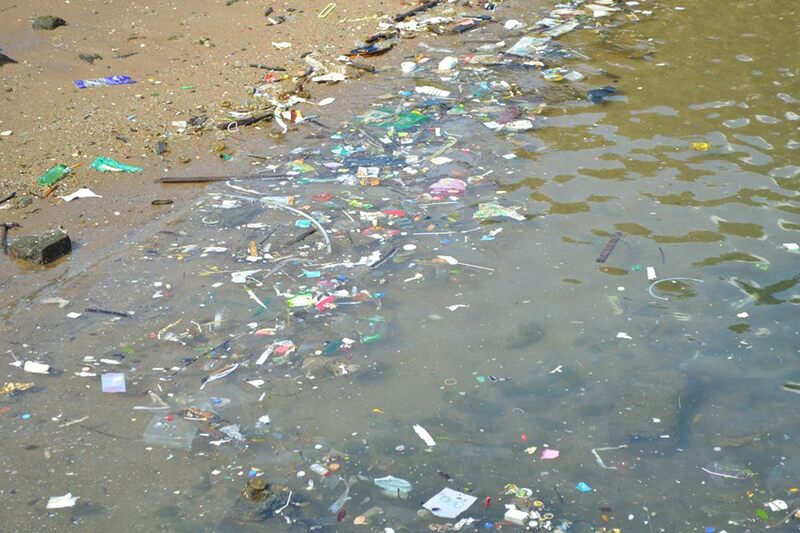 This is problematic due to the chemicals contained within plastics, as well as the pollutants that plastic attract once they are in the marine environment. 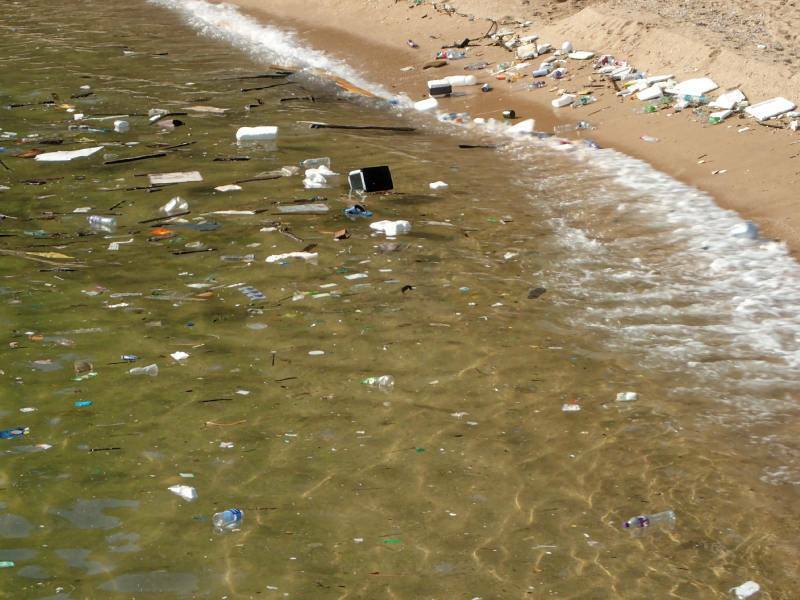 Ocean pollution also affects human health: check out this article to learn more. 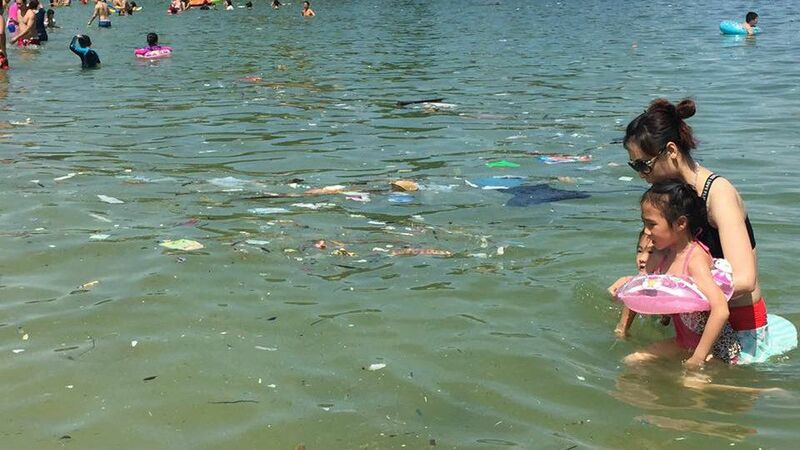 A comprehensive study in 2014 revealed there were 5 trillion pieces of plastic floating in Oceans around the world. The Washington posthas done the maths - "With a global population of about 7.2 billion, that's nearly 700 pieces per person." Great news! You can directly bring about change by switching to a low-waste lifestyle. We can all reduce the impact plastic waste has on our world by avoiding it wherever possible. Humans have lived without plastic for most of our history and we're certainly innovative enough to find new solutions, better products and new habits that can help us kick the plastic habit for good. But where to start? Any quick visit to a supermarket, hardware store or takeaway restaurant is a stark reminder of just how prevalent plastic is – how can we negotiate a plastic free path through such a saturated environment? What's your reaction? Let us know in the comments below!